Electronic cigarettes have rocketed in popularity in recent years, as 2.1 million people throughout the UK now use these devices as an alternative to smoking. 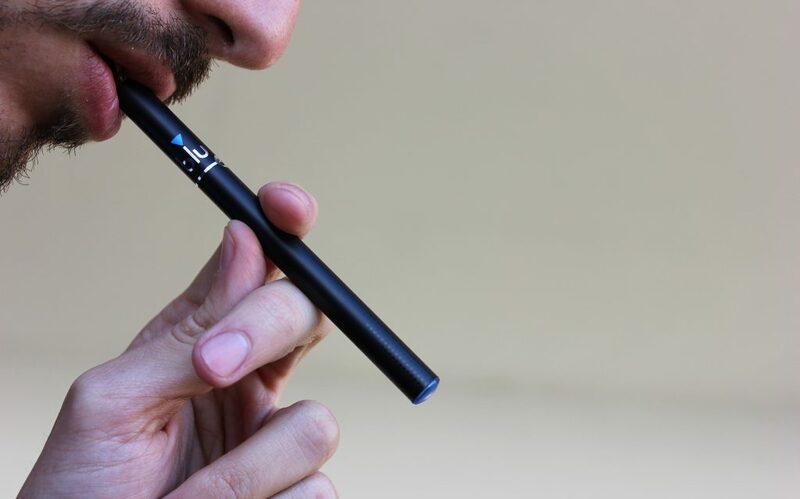 With an increasingly number of studies finding the positive effects of e-cigs for helping smokers give up tobacco, you may be thinking about giving vaping a try for yourself. However when shopping for e-cigarettes it’s important to choose quality over price. Let’s take a look at why, and where you can find premium e-cigarettes in the UK. Electronic cigarettes are much more affordable than smoking, and can save users £2000 a year on average by making the switch. So it’s worth spending a little extra on purchasing a premium vaporiser that will last longer, give a better vaping experience, and be safer to use. Although these devices in general have been heralded as a safe and effective way to help people quit smoking, the lack of regulation over e-cigs in the country means that users are exposed to poor quality models from abroad. Media hype around incidents involving these devices has largely been exaggerated, however basic models from Asia do lack the safety features that premium tested vaporisers from trusted UK retailers have. For this reason, knowing where to shop for your e-cigarette will ensure that you get a good deal on a quality model that will provide value for money and a better vape. As the industry grows and grows, there are countless ways that you can buy e-cigarettes both online and on the high street. A number of chemists now stock vaporisers as a smoking cessation aid, along with advice on how to quit. Having said this, you’ll find much better choice, as well as accessories and e-liquids, in the e-cigarette shops and cafes that are popping up around the country. Especially if you live in a major town or city, you’re sure to have a local vaping shop. And if you don’t at the moment, expect to see one soon. However if you’re an advocate of the online shopping revolution, you’ll be pleased to know you don’t need to leave the house to find these devices. Avoid budget websites and international shipping retailers if you want to be sure about the quality of your purchase; search for premium electronic cigarette companies and you’ll be spoilt for choice online. With countless varieties of vaporisers, accessories, e-liquids and more, you can choose the perfect products for you from the comfort of your home. Try vaping for yourself and see if you can finally succeed in quitting when you make the switch from tobacco. By picking out a premium product from a trusted online or high street retailer, you’ll get the most from this experience, whilst feeling confident that you have chosen a quality device to help you give up in the long term. Now all that is left is to make that first step to quitting smoking and getting a healthier lifestyle.